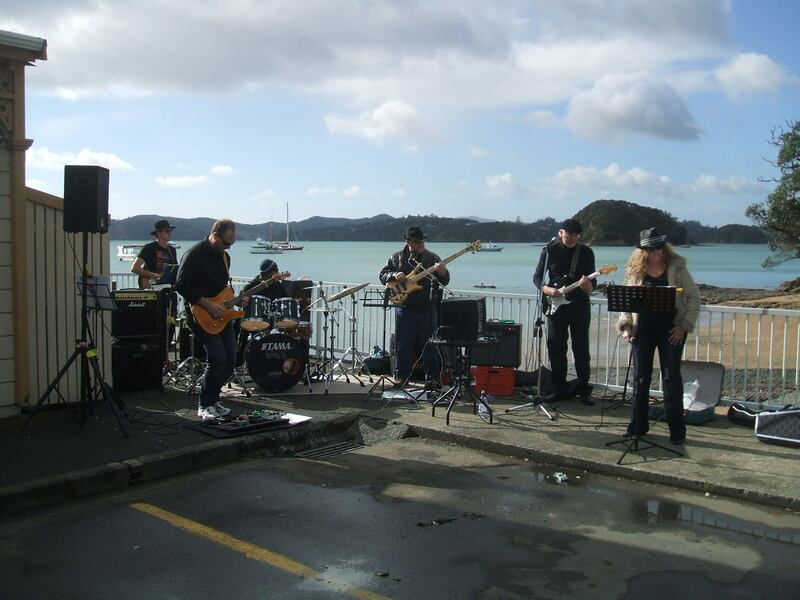 The venues in Paihia and Russell host over 150 hours of quality jazz and blues during the three-day event. There are more than 45 acts featured. Street performances each morning add to the atmosphere of the festival. Admission into the venues will be by badge only unless stated. Buy badges through this website, at all venues, BOI i-Site in Paihia (0800 363 463), Wards Music Shop in Whangarei (09 438 9063). Badges cost $60, which gives access to all venues during the weekend and shuttle buses between the venues in Paihia. Programme cost is $2.